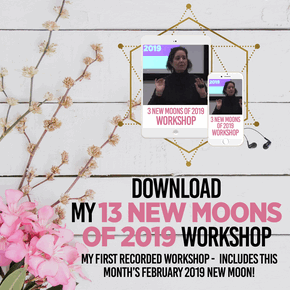 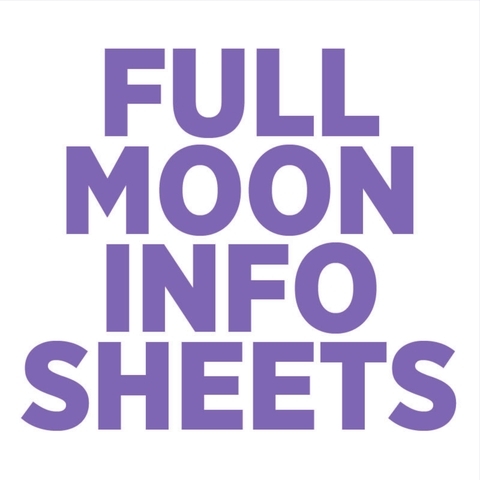 [FULL DAY WORKSHOP IN LONDON] If you’re in London and you would like to know more about how to work with the New and Full Moon, please join me at my first full day workshop with the legendary Alternatives team! 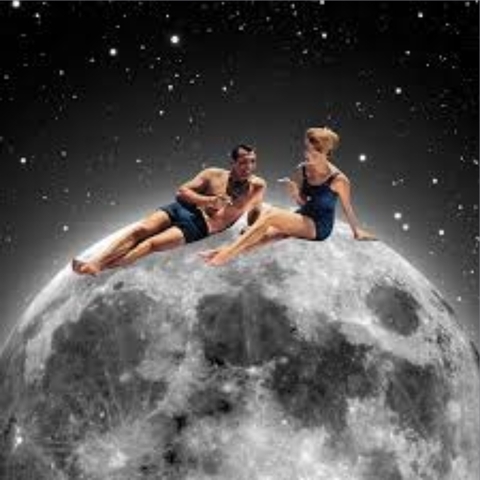 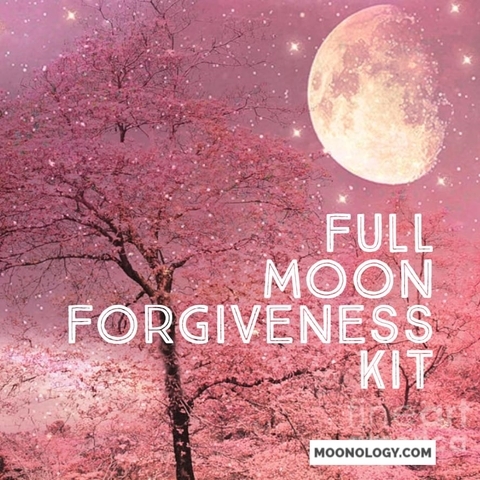 On the day before Full Moon, I will be explaining why we all go a little “loony” at Full Moon time and how those feelings which come up can be used as a springboard for energetic clearing. 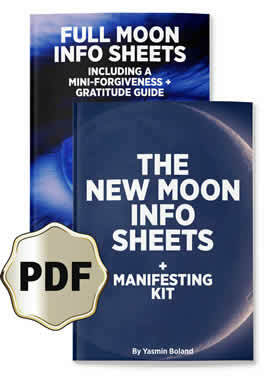 I will also guide you in how to use the Full Moon to predict your month ahead. 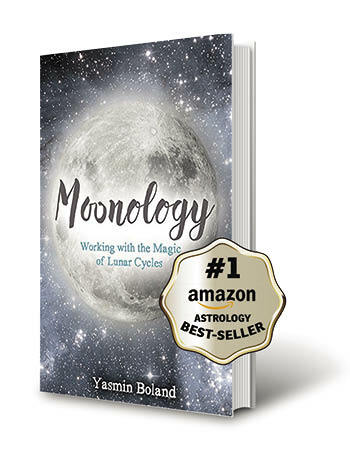 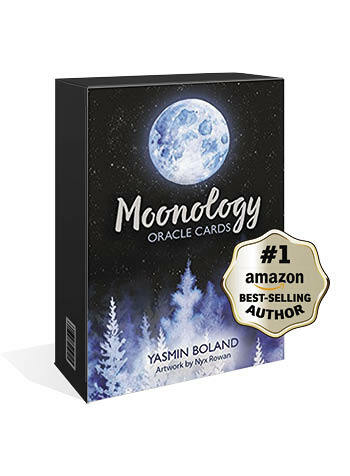 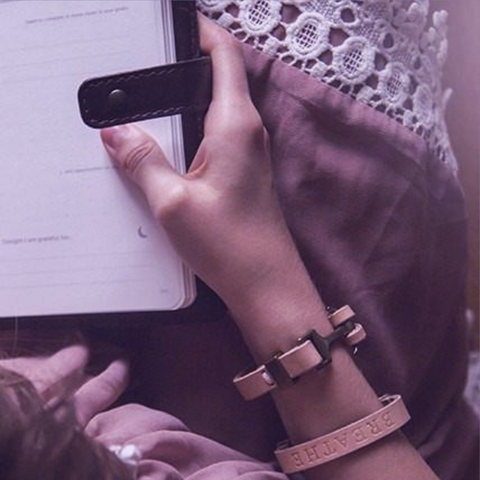 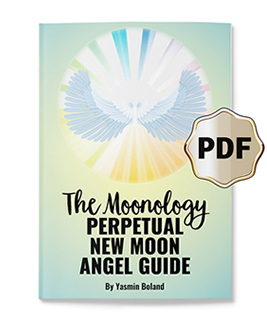 Plus you will discover how the Full Moon affects you personally, based on your time, date and place of birth. 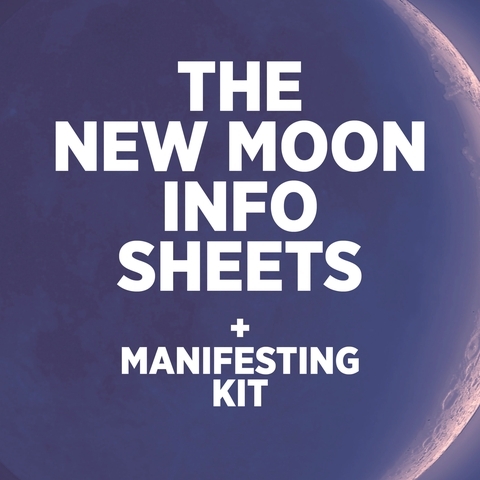 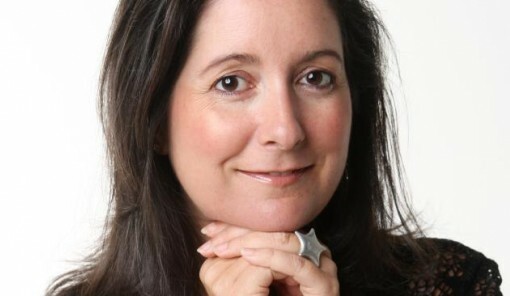 Plus we will take a good look at manifesting with the New Moon. 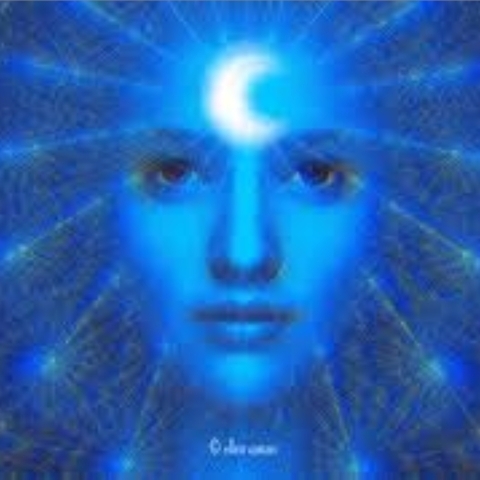 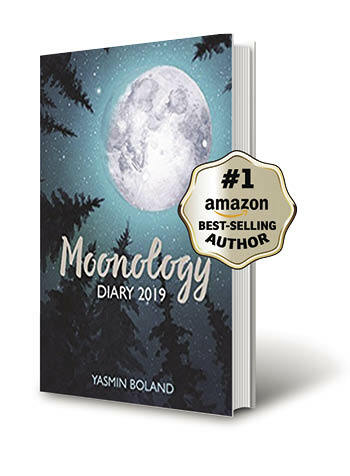 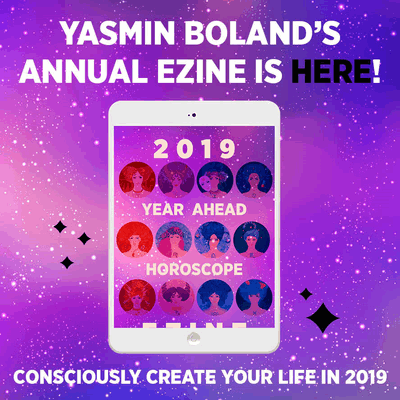 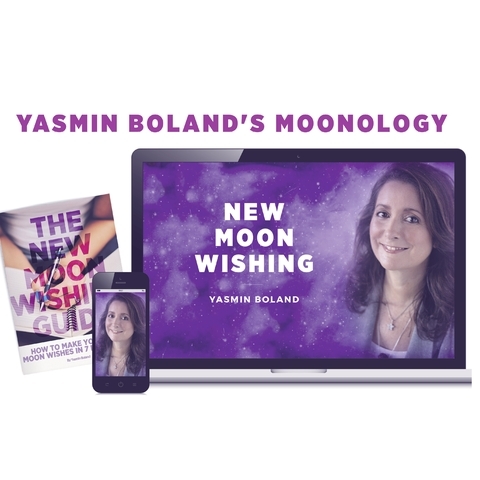 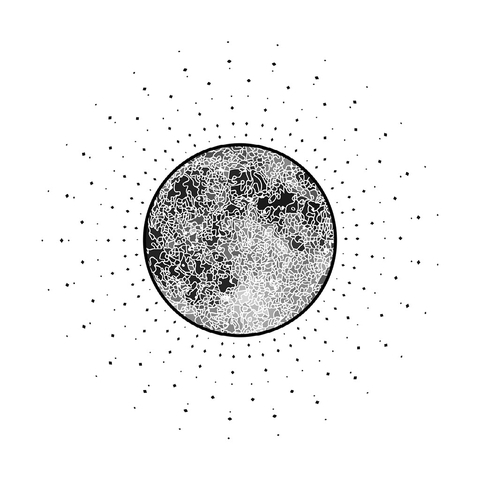 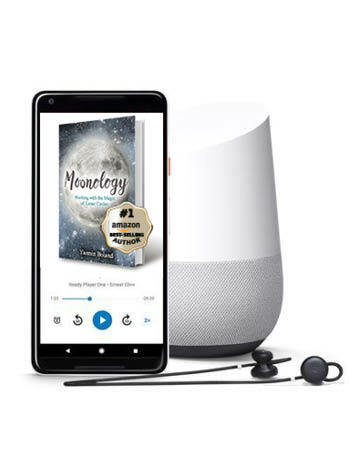 You will learn how New and Full Moon work goes hand in hand when it comes to clearing yourself our energetically in order to make yourself a clear ringing bell of desire that the Universe can clearly hear. 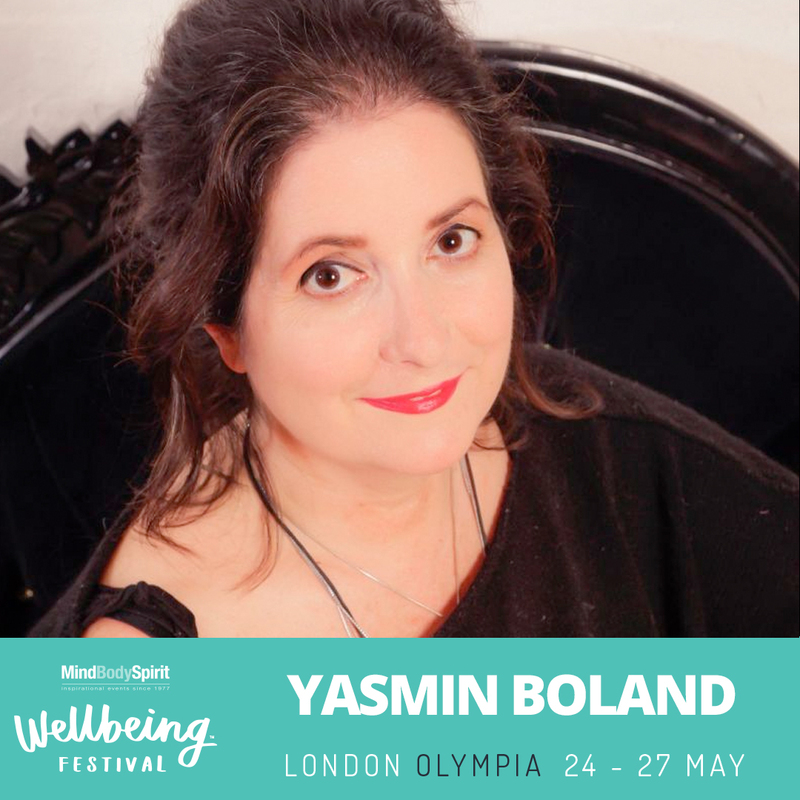 If you’re keen to change your life in some way or you simply know you have a lot of emotional baggage you need to released, come along.